It’s almost time to start choosing classes for the next school year and you may find yourself wondering what classes to take. Perhaps you should consider taking astronomy, a brand new science class that would cover all things space-related —the solar system, stars, black holes— you name it. Let’s clarify that this class is about astronomy, not astrology. Nonetheless, this immersive and interdisciplinary course that incorporates chemistry, physics, biology, and other topics will help explain the space phenomena that fascinate us all. … Click to read more. 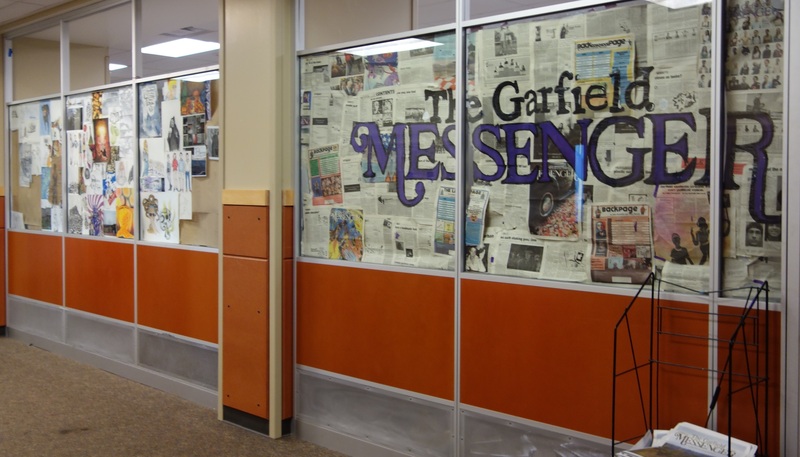 By Sara J. in The Garfield Messenger student paper. Subscribe or donate to support great student reporting.